This massive bundle of courses will equip you with the knowledge to craft incredible iOS apps that will top the download charts. There’s no bad time to learn to code, but why not make it your New Year’s resolution? Start the year off right by learning the skills it takes to create a great app with the 2017 iOS 10 Complete App Builder Bundle, on sale now for 87% off the retail price! You won’t find a bundle more jam-packed with information than the 2017 iOS 10 Complete App Builder Bundle. You’ll score nine courses containing over 250 hours of instruction that will teach you the ins and outs of app development. 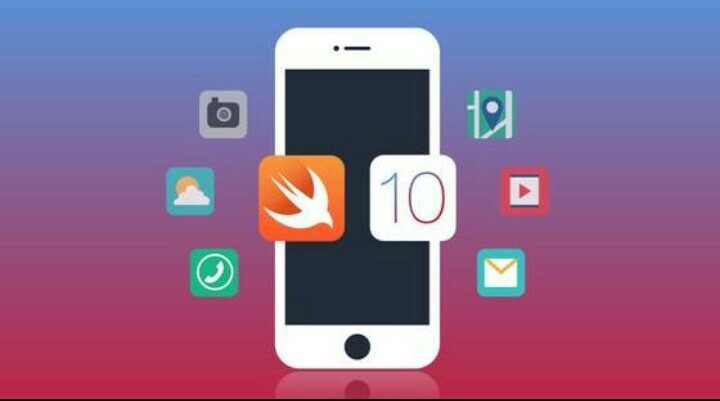 Learn the basics of building for iOS 10 and using the Swift 3 coding language, pick up advanced skills, and apply professional templates to bring your own app to life. The 2017 iOS 10 Complete App Builder Bundle is valued at over $475, but you can get it on sale now for 87% off the retail price. That’s a huge savings for a bundle of courses and assets that could launch your app developer career!